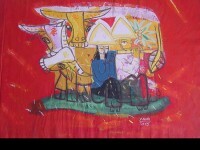 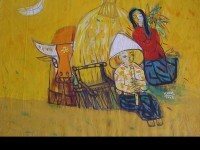 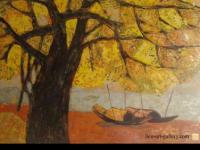 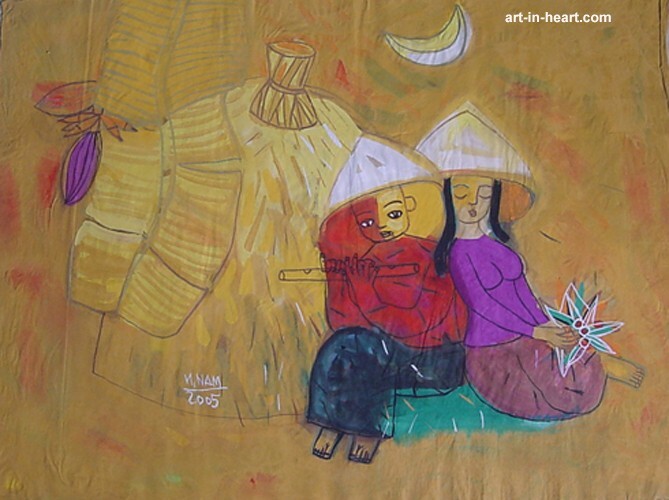 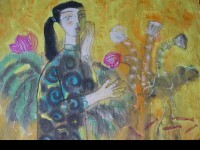 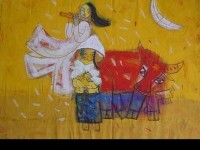 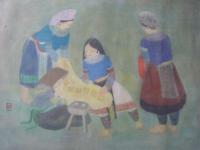 2002 Gaduated from Hanoi Fine Arts University. 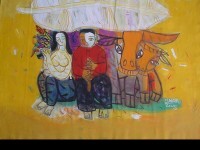 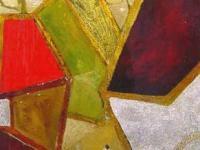 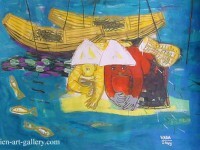 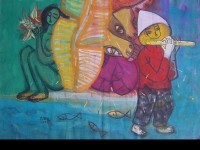 2005 Participated in the National Fine Arts Exhibitions. 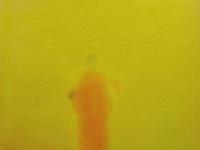 +Paintings will be sent without frame.